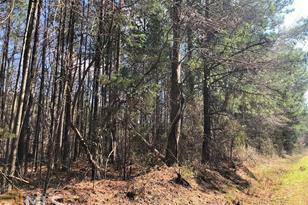 Wooded tract of land just on the outskirts of Washington GA. Perfect retreat for hunting, camping or many types of recreation. Nice potential building sites as well. Plenty of paved road frontage. Convenient to Hwy 78 for commuting to Athens. Additional 18.25 acres available, call for all details. 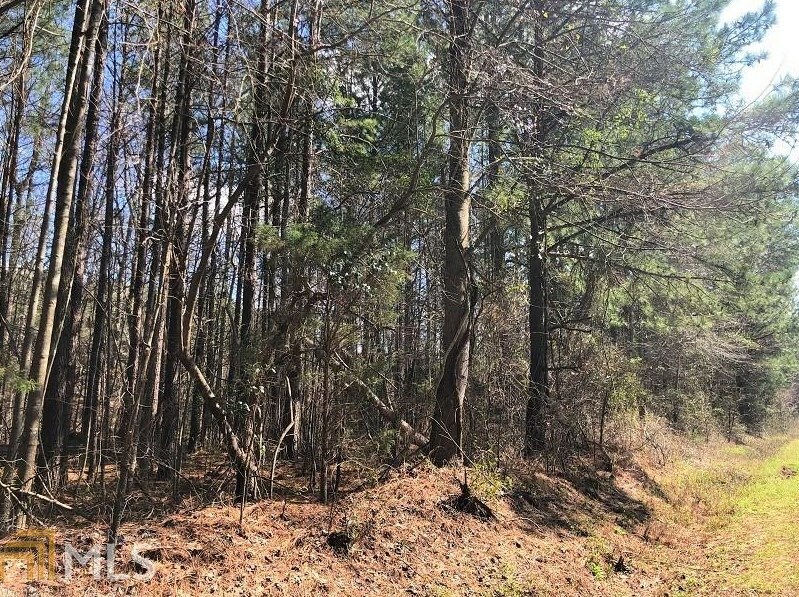 0 Bridges Anthony Rd Tract A, Washington, GA 30673 (MLS# 8538284) is a Lots/Land property with a lot size of 20 acres. 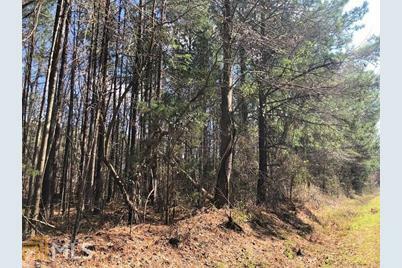 0 Bridges Anthony Rd Tract A is currently listed for $47,500 and was received on March 06, 2019. Want to learn more about 0 Bridges Anthony Rd Tract A? Do you have questions about finding other Lots/Land real estate for sale in Washington? You can browse all Washington real estate or contact a Coldwell Banker agent to request more information.